Cheap Tea Bags! 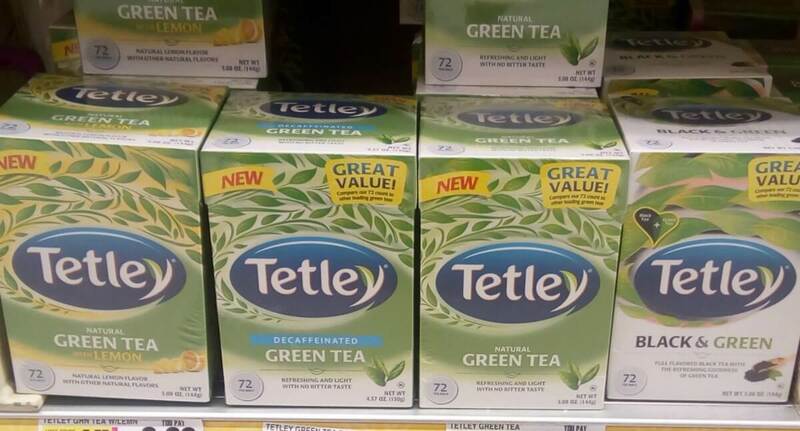 Now through 5/11, Acme has Tetley Green Tea Bags 72ct on sale for $2.50. After the coupon & rebate, we can score a 72ct box of tea bags for just $0.75!